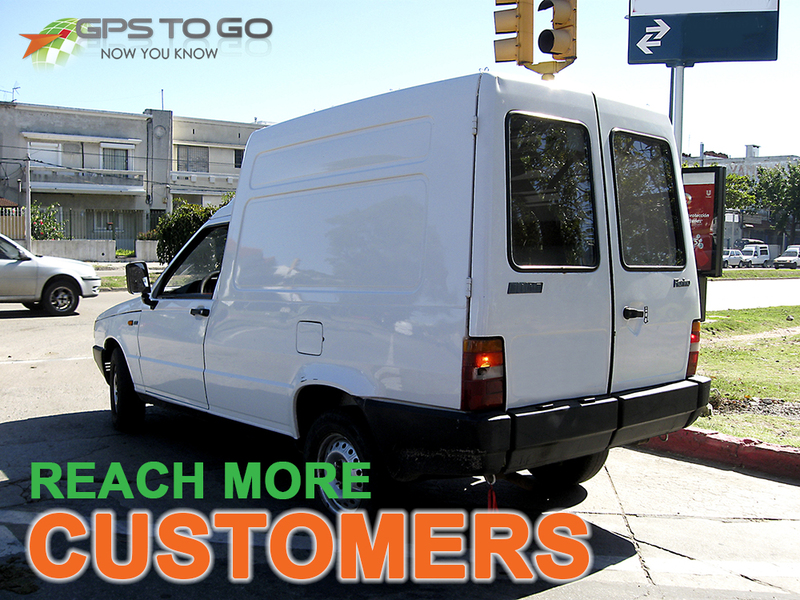 GPS vehicle tracking from Geotab gives your fleet a competitive advantage in several ways. In this post, we’ll look at how it can help you reach more customers, serving them more efficiently and providing better customer service. First, let’s look at a real-world case study, and then we’ll look at how GPS Fleet Tracking can help your business reach more customers. This case study from the Geotab site (PDF) discusses how Boston Pizza improved service out of its location in Nanaimo, BC, Canada. Background: Store operator Jim Mercier wanted to ramp up efficiency for his fleet of 14 drivers, making use of 5 vehicles. During busy periods, he had no way of knowing how long it would take drivers to return to the store, so he wasn’t able to manage the staff efficiently. Not only did Mercier see great improvements in terms of managing his drivers, but there were a number of other benefits as well – namely, improving the driving behaviour of his staff. That case study sums up how having more information about your drivers’ locations can help a company reach more customers in the same amount of time. Here’s a little more detail on some of the factors that add up to improved efficiency from your fleet. Better route management: Route management is so crucial, especially for fleet managers who have their drivers making frequent stops in urban areas. Geotab gives you the power to make the right calls. Assign the Best Route: Automatically assign the best route to drivers, or assign the driver that’s closest to the customers’ locations to take urgent calls. Better management of drivers’ schedules: Having better data at your fingertips allows for more precise driver scheduling; cut down on overtime cost, company time lost to idling, and non-productive time on the company clock. Allocate your resources as efficiently as possible: Reaching more customers in the same amount of time can cut down on your labor costs. And knowing that they’re being monitored, your staff will work more efficiently – many Geotab users see reduced idle times in their fleet, and reduce or eliminate unauthorized usage of your company’s vehicles. This not-for-profit company that increased its drivers’ average total stops by 7.6%, and daily distance driven by 4.5%. This plumbing company that makes use of Geotab’s reports to judge the efficiency of their employees. This landscaping company that credits the Geotab platform with allowing them to improve customer service with GPS tracking. This security services organization that saw reduced ticket times and better efficiency after making use of GPS fleet tracking. As great as this all sounds, also keep in mind that fleet tracking provides benefits that extend far beyond fleet efficiency; from lowering fuel costs to improving vehicle maintenance, security and driver safety, GPS fleet tracking is the all-encompassing solution to bring your fleet to the next level. See the benefits of fleet tracking first hand, and try it out for your business with GPS to GO’s $50 fleet tracking trial offer! There’s no hassle, no contract and no obligation. Here’s how it works: We send you the Geotab devices, and you can test them out for your companies. Cancel anytime if you’re not 100% convinced. When you’re ready to buy, the $50 will be credited to your account.